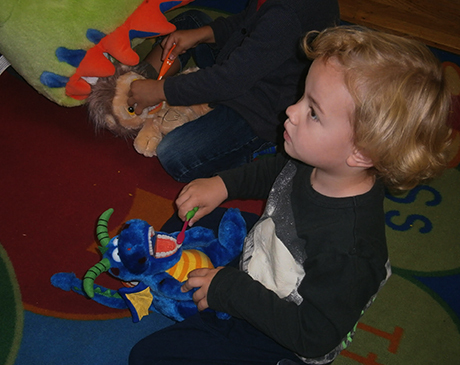 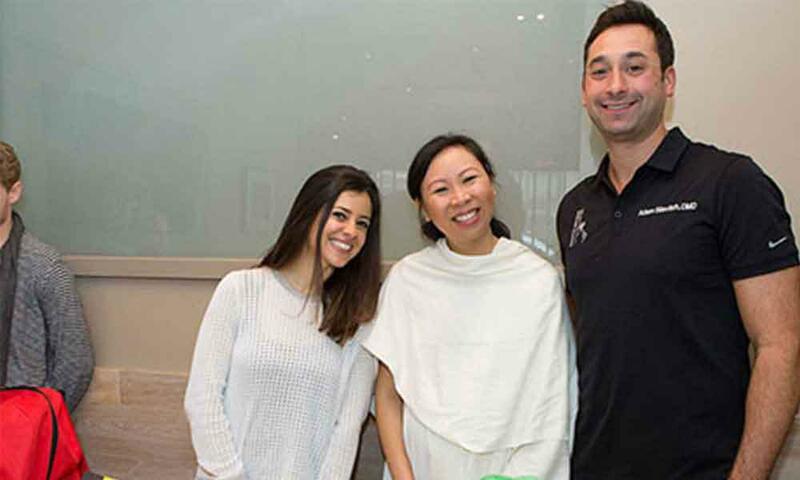 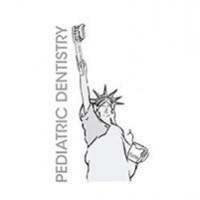 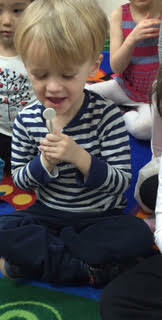 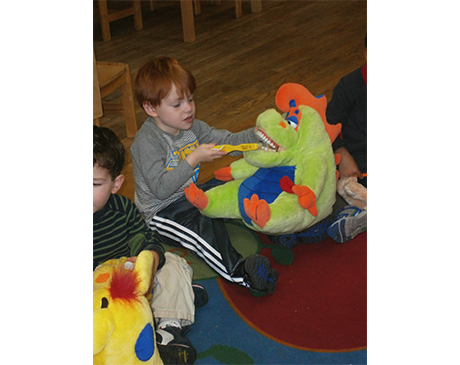 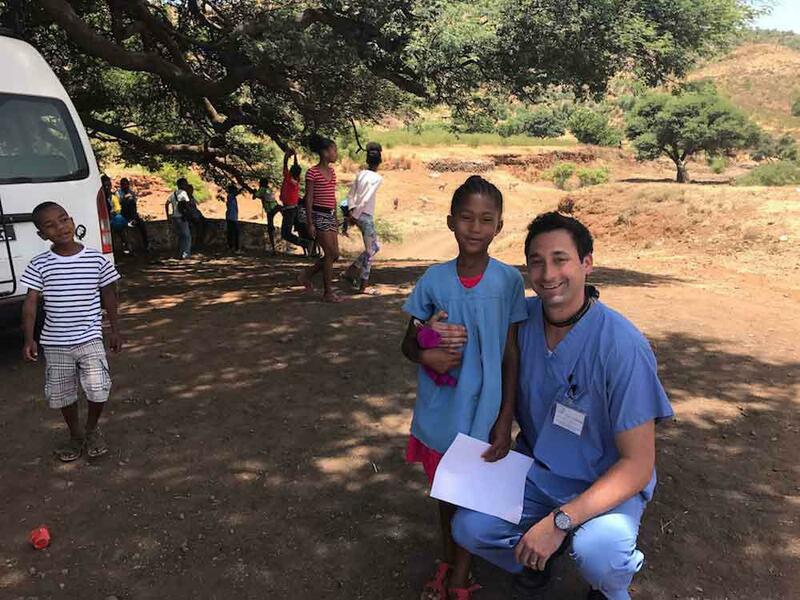 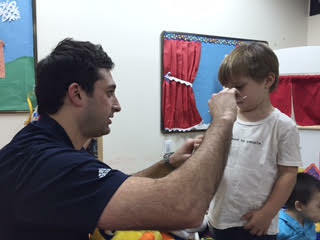 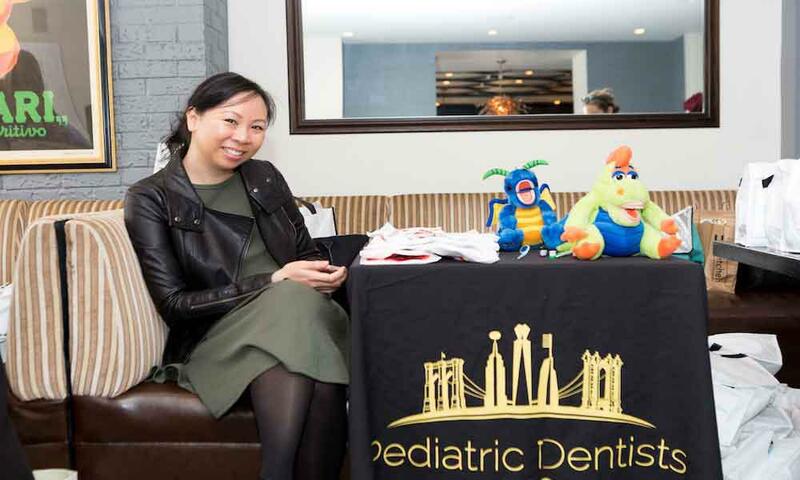 Since February is dental health month, Dr. Adam Silevitch visited Preschool of America at 2 South End Ave. 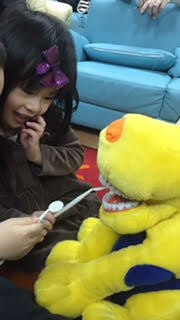 He spoke to students about good oral hygiene practices. 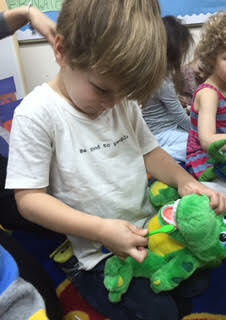 At the end of the visit, all of the students received a goody bag. 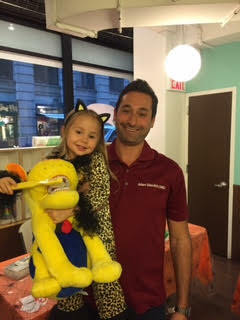 Regional Director Michele DeMizio consistently does an amazing job organizing a fun and informative day.